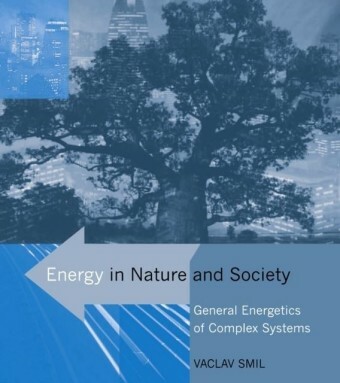 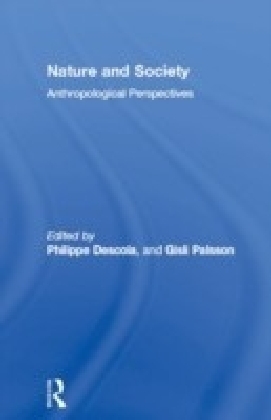 The contributors to this book focus on the relationship between nature and society from a variety of theoretical and ethnographic perspectives. 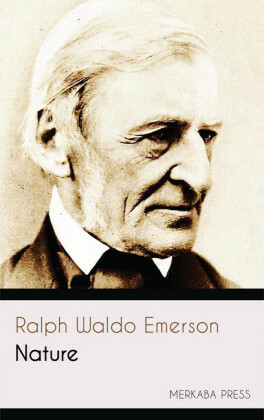 Their work draws upon recent developments in social theory, biology, ethnobiology, epistemology, sociology of science, and a wide array of ethnographic case studies -- from Amazonia, the Solomon Islands, Malaysia, the Mollucan Islands, rural comunities from Japan and north-west Europe, urban Greece, and laboratories of molecular biology and high-energy physics. 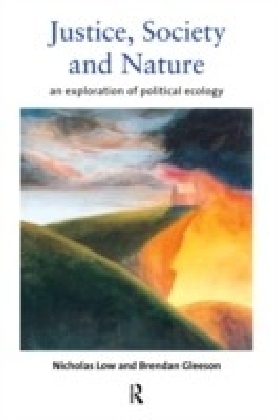 The discussion is divided into three parts, emphasising the problems posed by the nature-culture dualism, some misguided attempts to respond to these problems, and potential avenues out of the current dilemmas of ecological discourse.